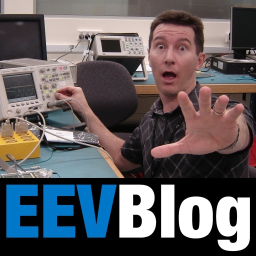 The EEVblog is the world’s largest and most popular Youtube Engineering channel with over 450,000 subscribers, and hosts one of the most popular engineering community forums The EEVblog Forum (linked above). 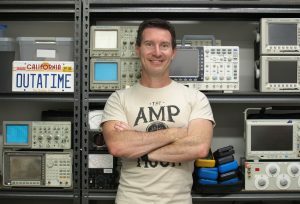 The EEVblog is hosted by David L. Jones, an electronics design engineer based in Sydney Australia. 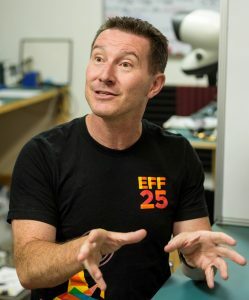 In each episode he shares some of his 25+ years experience in the electronics design industry in his unique non-scripted naturally enthusiastic and passionate style. David J. Ledger is the much younger, better looking, equally enthusiastic but less jaded sidekick. 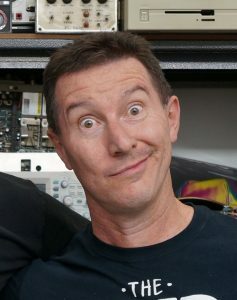 Dave was the first engineering blogger to become a full time Youtuber back in April 2011. 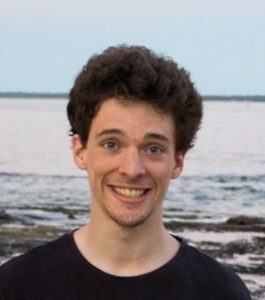 It remains his full time job – entertaining and educating a vast Youtube engineering audience. Comments, feedback, and ideas for the next blog are appreciated!, but PLEASE, use the EEVblog forum for suggestions, not email. Use the social media buttons on the right hand side. All video is hosted on Youtube. If you want to download videos to watch later there are plenty of ways to do that through Youtube, this channel is no different. I do not read, respond to, or post comments to Facebook. I don’t use Facebook, but I have a facebook page that gets the latest video feed if you really want to follow that way. I use Twitter a LOT. This is the best way to follow me daily on what’s happening. 2) Buy anything from Amazon.com by clicking through here first (I make 6% on every sale, even from 3rd party sellers), and any product, not just those in my store. Or use the Amazone search bar on the right below. If you buy from amazon regularly, this is a real easy way to donate that costs you nothing! 4) You can donate money direct through Patreon. I much prefer this over PayPal. 5) Donate directly through PayPal using david@alternatezone.com address. But really, I prefer Patreon. 7) If you are interested in buying the PCB package DIPtrace, I have an affiliate link that gets me a very large percentage of the retail price. Just CLICK HERE before ordering. Helping keep the only full time engineering video blogger in the business alive and doing this also ultimately helps others and the industry too! If others see that I can do this full time, then that might convince them to produce great content too and have a go at it. So thanks for all the support, it helps more than just me! SO YOU NEED SOME PERSONAL ADVICE? 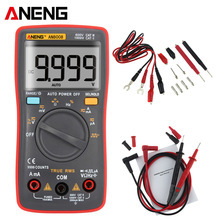 Sorry, but my videos get 75,000+ video views PER DAY, EVERY DAY, 365 DAYS A YEAR, not to mention my other technical web sites, so that means I get MANY emails and messages EACH DAY asking for personal advice on what meter or oscilloscope to buy, circuit design advice, career advice, questions on projects etc. I like helping people, really, I do, it’s why I do the blog, I’ve been helping people for 20+ years before email when I had to hand write reply letters and lick a stamp. But the volume is now too much, I have a life, I have a family, and I have to draw the line somewhere. BUT, I do read all email, and try to read all youtube and blog messages. If you want my advice on something then ask in the EEVblog Forum, and then I or someone else may respond to your question. You’ll get a better and quicker response. That’s what the forum is for, it’s an awesome resource, use it!